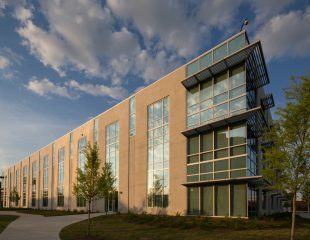 Courts are highly specialized facilities, particularly in terms of security, technology, and operations. 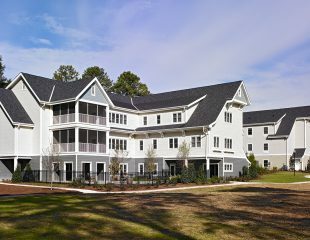 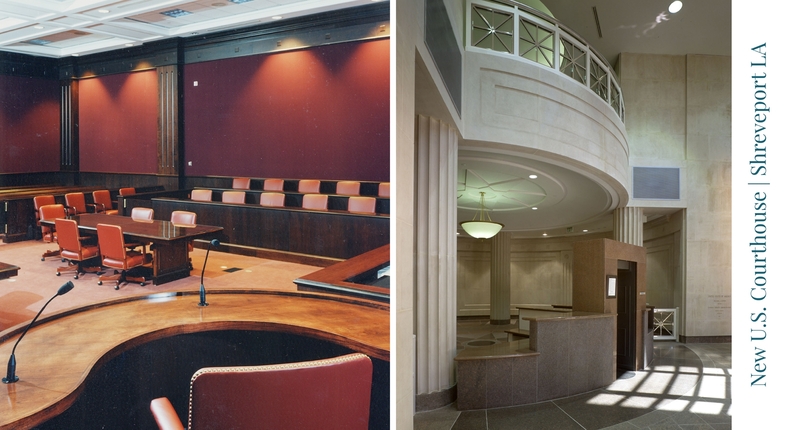 KPS Group has worked with the Administrative Office of the U.S. Courts and the U.S. General Services Administration on federal courthouse projects for more than 30 years. 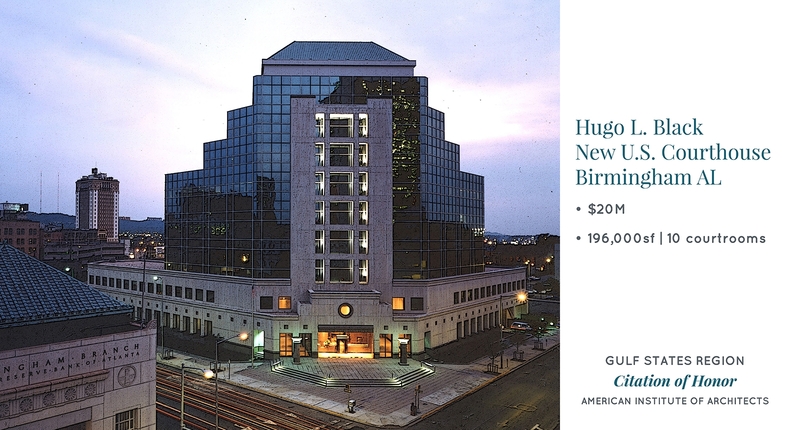 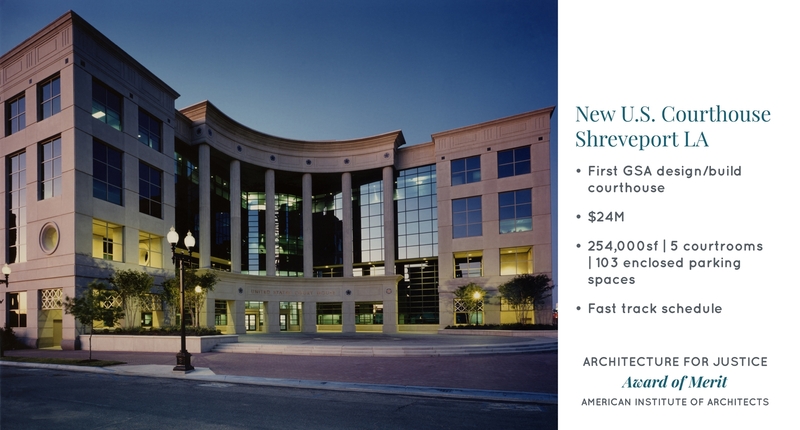 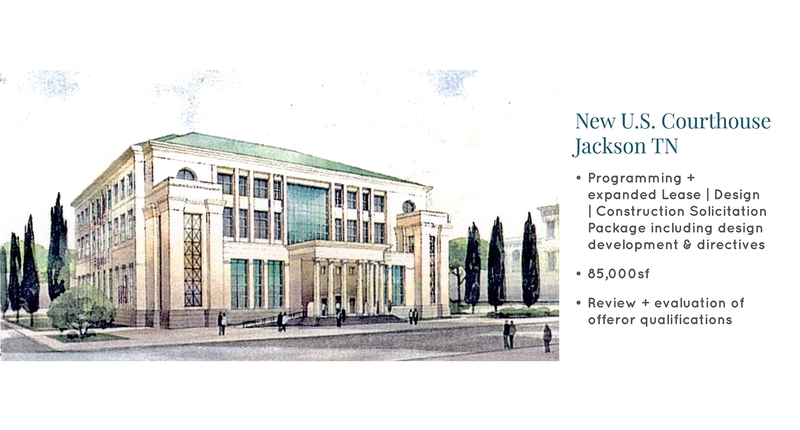 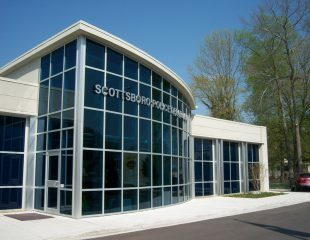 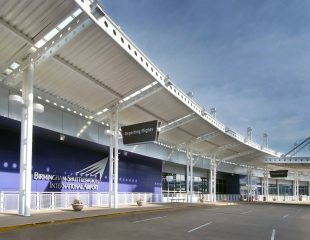 During that time, we have provided design services for new construction or renovation of 8 federal courthouses, and held regional IDIQ contracts with both the GSA and the AOC for services ranging from Prospectus Development Study development to engineering reports to schematic design reviews to peer reviews to a variety of renovation projects. 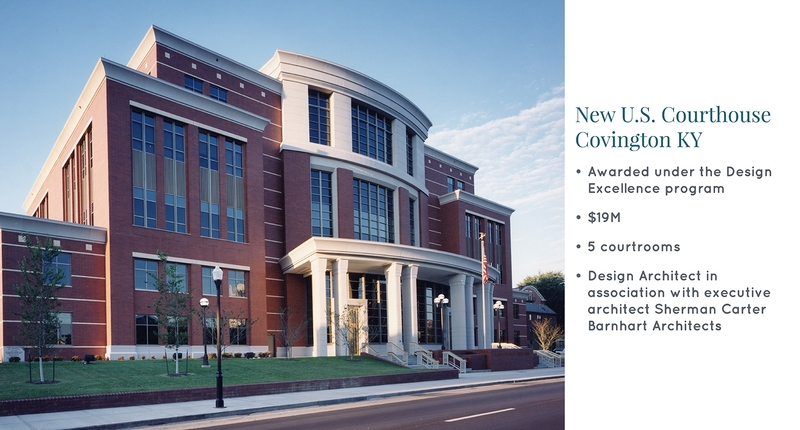 Our courts design expertise combines research and analysis, intimate understanding of the inner workings of courthouses, and the tested ability to work productively with and satisfy judges and other courts personnel and all related stakeholders. 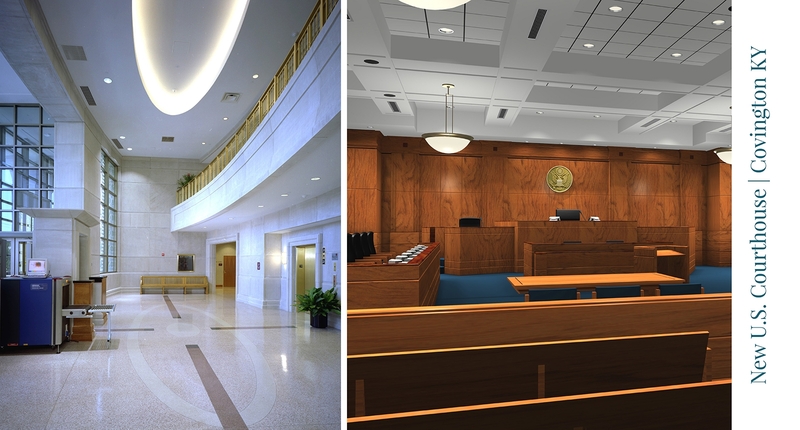 KPS understands the complex and demanding functional, security, circulation, and image issues inherent in designing courthouses for the federal government.